Medical 3m high voltage cable is an important part of X-ray machine. With the improvement of medical equipment automation, medical equipment electronic devices have higher and higher requirements on the quality of input and output signals. In addition, the size of medical equipment is becoming more precise and small, and the operating space of operating parts is becoming multi-digit and complicated. As an indispensable transmission and connection medium for high voltage cables, high performance, high flexibility, high elastic requirements are more stringent. 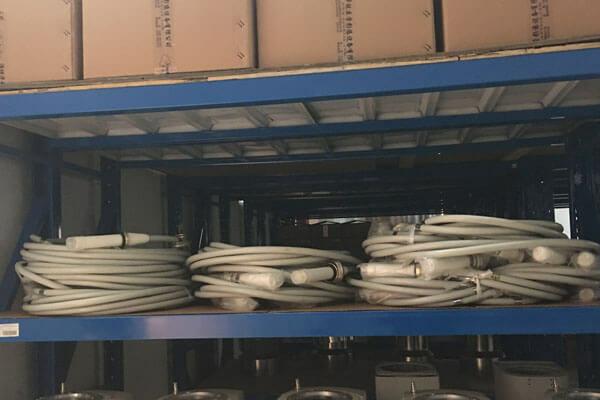 Newheek medical 3m high voltage cable is divided into 75KV and 90KV, and conforms to the federal standard, X-ray cable has various specifications of cable head and length match.3 or 4 core cables.Straight or elbow cable. Movable flange and contacts. Newheek medical 3m high voltage cable has the characteristics of good flexibility, low noise, good high voltage characteristics, wide safety margin and so on. Our medical 3m high voltage cable can meet your different needs.